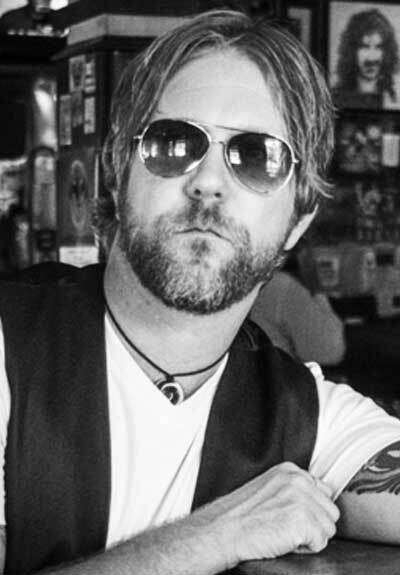 Devon Allman started to play at age of ten. Being a son of musician Gregg Allman he left uninfluenced by the style of his father, which pushed him more towards finding his own. He participated in various musical projects, which include the blues-rock supergroup Royal Southern Brotherhood, "Ragged & Dirty" with The Devon Allman Band and others. Devon also released a solo album in February 2013 and two more after that in 2014 and 2016. He also appeared as a guest musician Gregg Allman and The Allman Brothers Band.